See how I can help you take control of your finances, feel positive about the future and better equipped and motivated to tackle any financial challenges that come your way. If you're interested in training to become a Financial Coach, I'd love to help. I train people to set up their own financial coaching practice or extend existing services offered. Complete a form to arrange a free initial consultation with me by phone, so that I can find out more about your needs and explain how my service works. 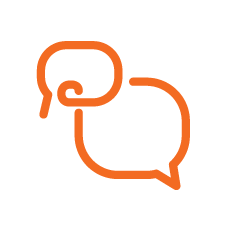 I’m Simonne Gnessen, a Money Coach & Financial Life Planner at Wise Monkey Financial Coaching and co-author of Sheconomics. 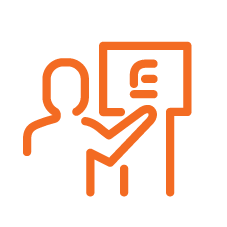 As a Financial Coach I can help you build a better relationship with money and feel calmer, more in control and confident about your finances. Becoming more knowledgeable and engaged with your finances can be hugely empowering. 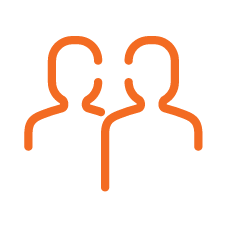 Although I have financial expertise, I’m not a traditional financial adviser and I don’t sell financial products or receive any commission or payment from third parties. As well as working with my own clients, I train others to become financial coaches too. Fees are £240 for two-hours (£260 for couples) and my terms of business is available on request. I work with clients all over the world, so geographical location is no barrier. 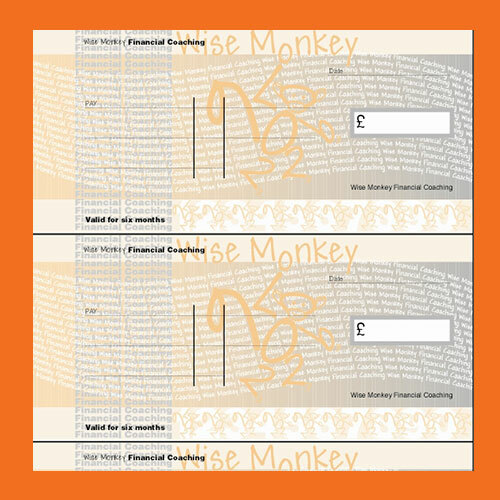 A Wise Monkey gift voucher makes a great present for your friends and family. You can buy anything from an hour’s financial coaching to a series of one-to-one sessions. To deliver the Wise Monkey messages further, I teamed up with Psychology Professor, Karen Pine, to design a money guide to help women take practical and emotional control of their money issues. The book’s called ‘Sheconomics’ and it was published by Headline in January 2009. 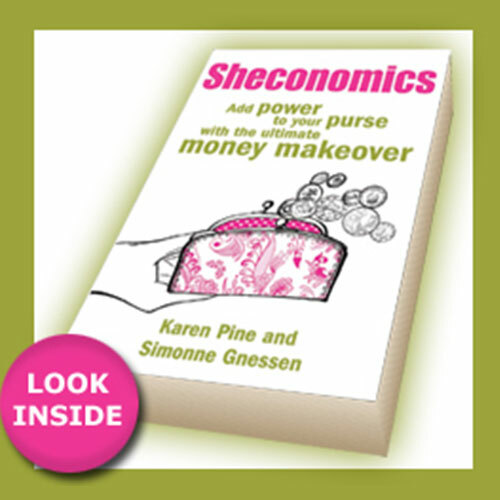 If you want to start taking control of your money, Sheconomics is packed full of valuable advice. It’s now available on Kindle for only £5.99. "Kickstart a whole new approach to how you manage your finances"